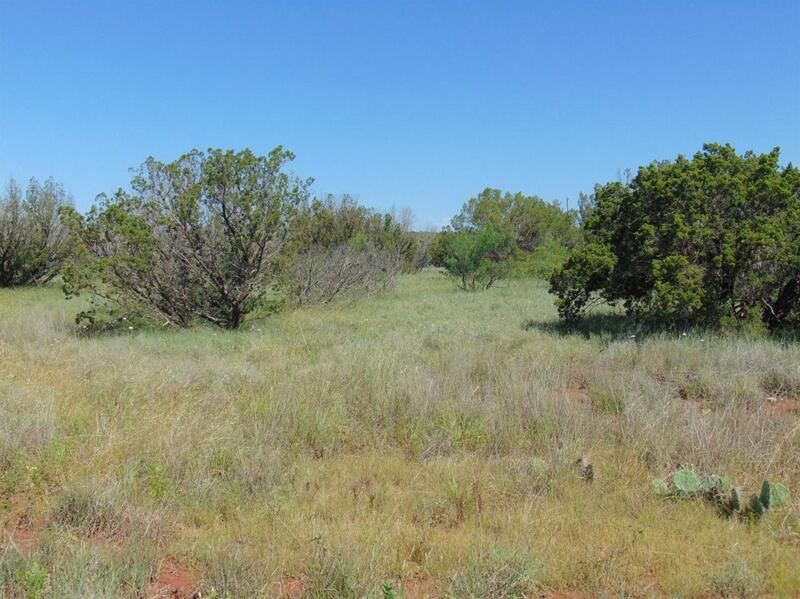 This reasonably priced property is a great opportunity to own a ranch owned by same family for 100 yrs. 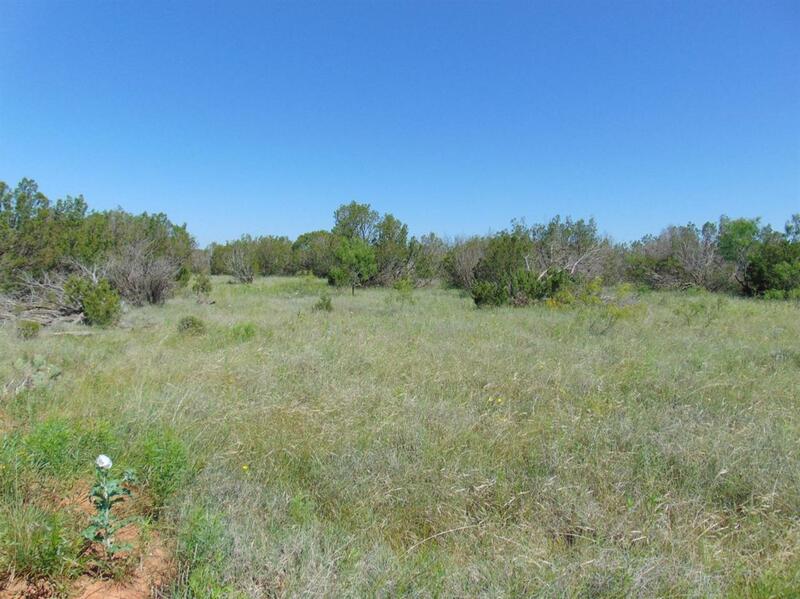 Ranch is 2310 +/- of rolling to rough broken pastures with 235 acres of improved grass, 79 acres of cultivation, and balance in native grass. 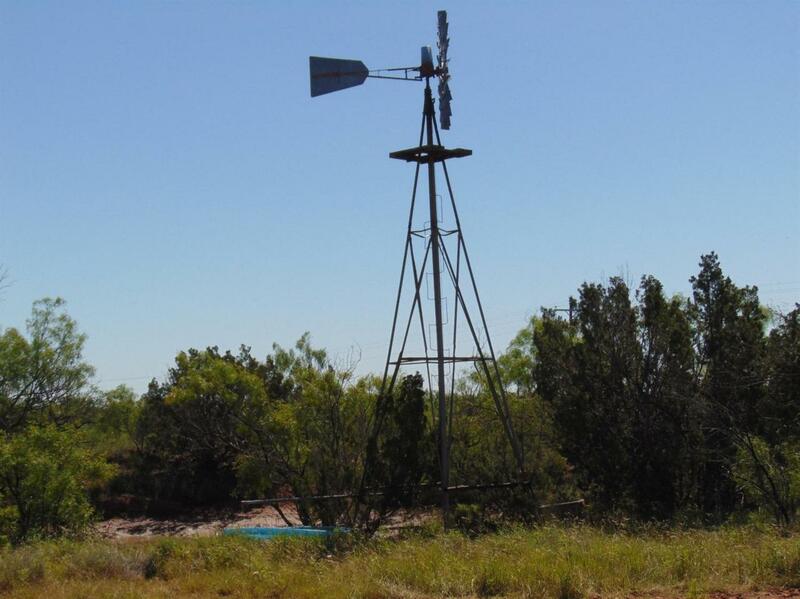 Ranch has 6 tanks and two windmills, is fenced and cross fenced with a good set of working pens and a small set of shipping pens. Ranch has older rock house used as hunters camp and workshop. 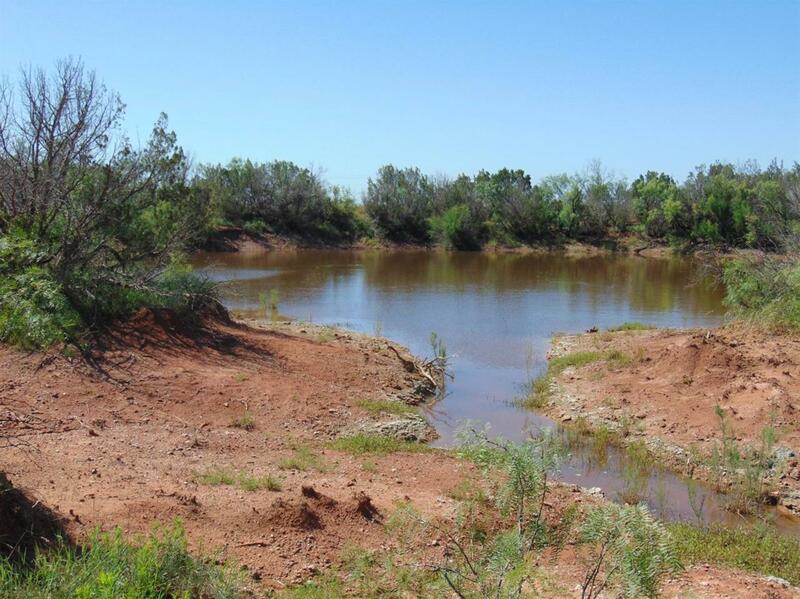 Wildlife includes deer, hogs, turkey, quail, and dove with the larger tank stocked with bass, and crappie.All reasonable offers considered. Listing provided courtesy of Clint Jones of M. Edwards, Realtors. Listing information © 2019 Lubbock Association of REALTORS® MLS.